Share your time. Lend a hand. Volunteer. You don't have to lift a hammer to help. Healthy families and healthy communities starts with safe, affordable housing. We appreciate the dedicated community members, such as you, who have a desire to partner with us in our efforts to provide safe, decent and affordable housing; as well as offer low cost building materials, furniture, and appliances through our ReStores. 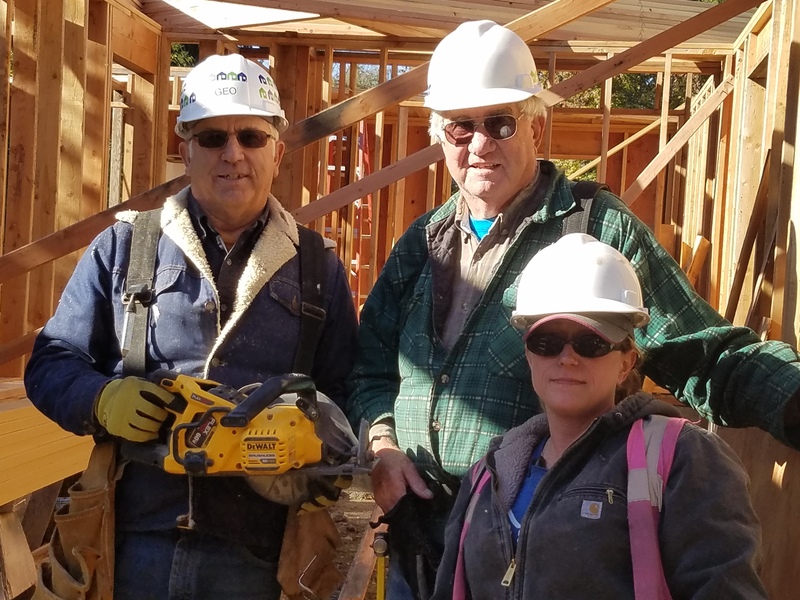 There are many ways to become involved in Habitat’s work. Houses are not given away. Homeowners put forward 500 hours of “Sweat Equity” while houses are constructed. Hours may be contributed by friends as well as family, and can be used either on the build site, or in mandatory classes. More information about our Program can be found on the Homeownership Webpage.